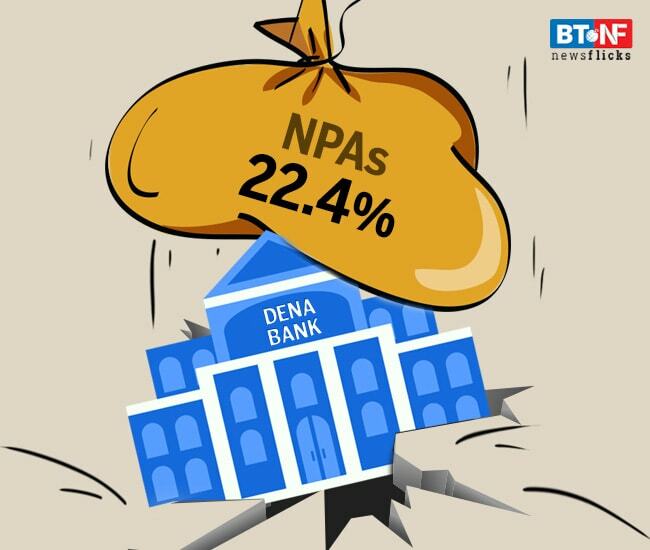 Dena Bank, which is under prompt corrective action from RBI, has the highest ratio of non-performing assets (NPAs). At the end of March 2018 fiscal, gross NPAs of Dena Bank stood at 22.04% or Rs 16,361.44 crore. Bank of Baroda (BoB), which is the largest among the three, will take a hit on its asset quality post merger. While gross NPAs of BoB stood at 12.36% or Rs 56,480.39 crore, gross NPAs of Vijaya Bank stood at 6.34% or Rs 7,526.09 crore.